Over 100 years of experience have made us winners. Enter the Bus Hall of Fame with us. The success story that is the MAN Lion's family began in 1992. As early as 1994, it won its first award for ‘Coach of the Year’. 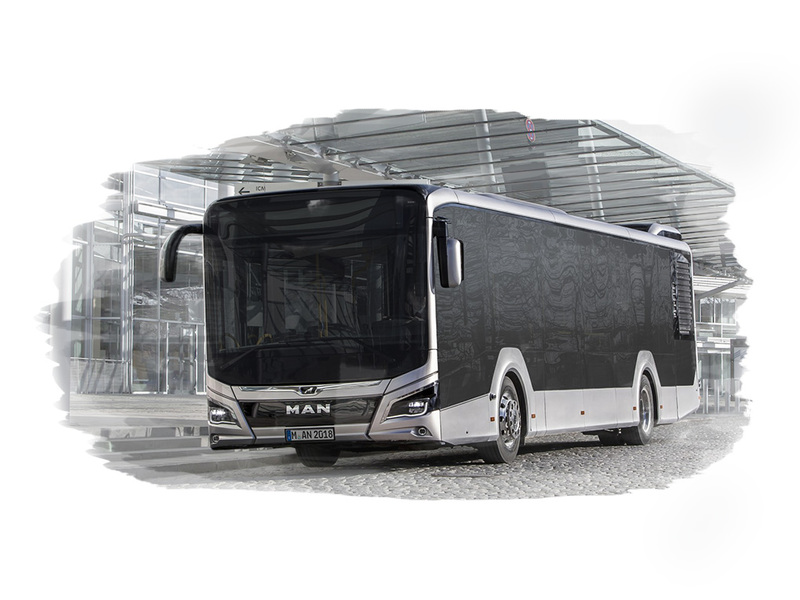 In addition to numerous design awards, MAN buses also regularly win awards for best fuel efficiency. Our buses are cleaner and more fuel-efficient than ever, with the highest possible standard of comfort and safety and impressively stylish designs. The success story continues: The new MAN Lion’s City also impresses the international jury of the Red Dot Award and wins the famous Red Dot Design Award in the “Vehicles” category. 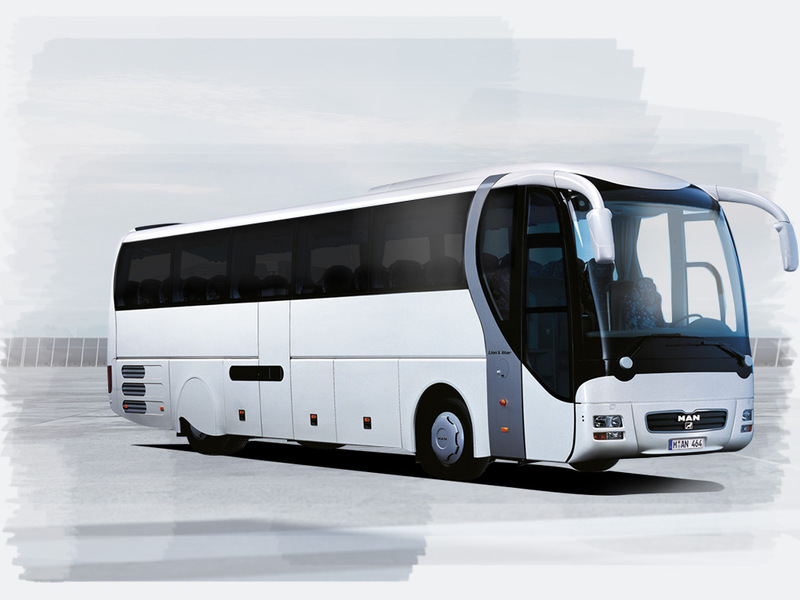 The design of the city bus with its timeless and high-quality exterior, subtle chrome details, the low glass side-line and the prominent LED headlights wins over the experts. With the new MAN Lion’s City, MAN has won its second consecutive iF Design Award in the ’Automobile/Vehicle/Bike’ category. 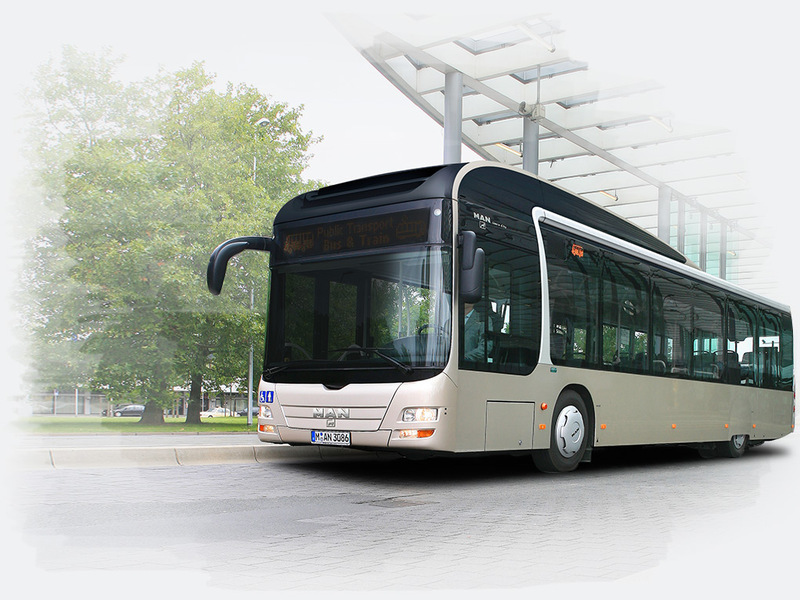 The city bus, which was developed together with customers, impressed the panel with its innovative design concept and its timeless elegance. The attractive interior design and an entirely new lighting concept also left a lasting impression on the jury. The MAN Lion’s City provides a welcoming atmosphere all along the line, thanks to its spacious and light interior, as well as its modern colour scheme. 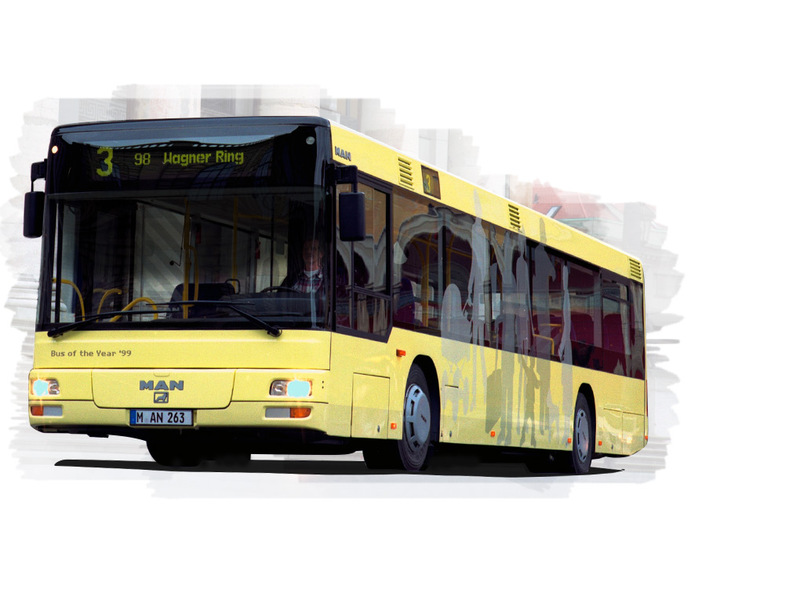 MAN Lion’s Coach wins iF Design Award 2018 in the category “Automobile/Vehicle/Bike“. The new design with its timelessly modern style won over the jury. 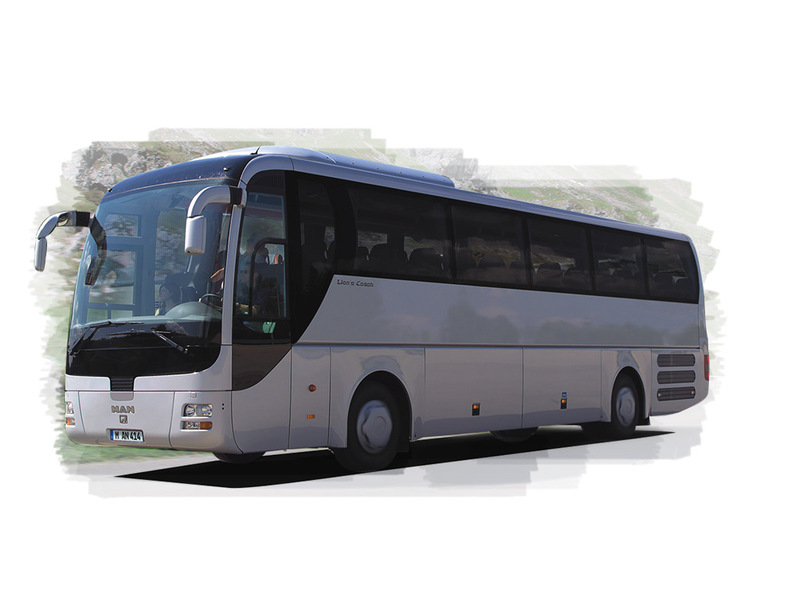 Apart from an accomplished appearance, the coach offers maximum safety and comfort for drivers and passengers. 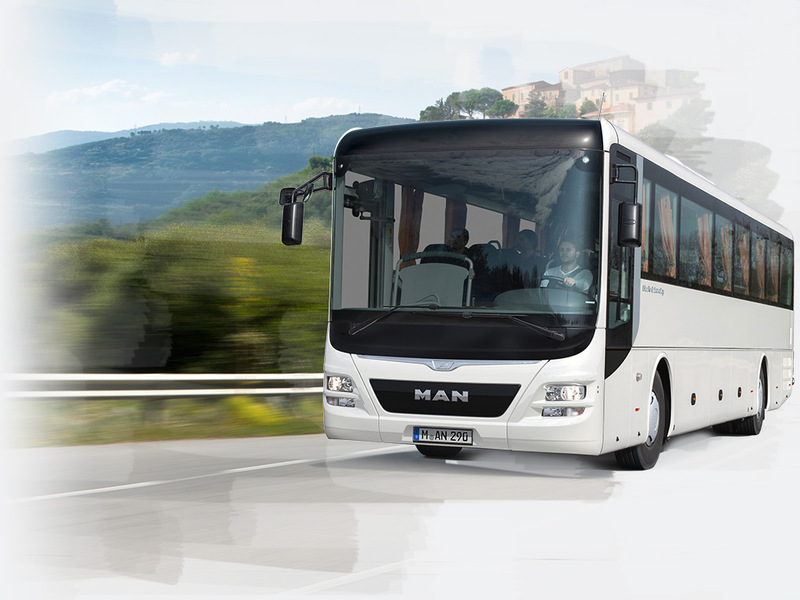 With some new bodywork modifications, numerous innovative assistance systems and an improved vehicle configuration, the new MAN Lion’s Coach ensures a greater level of driving comfort and safety. 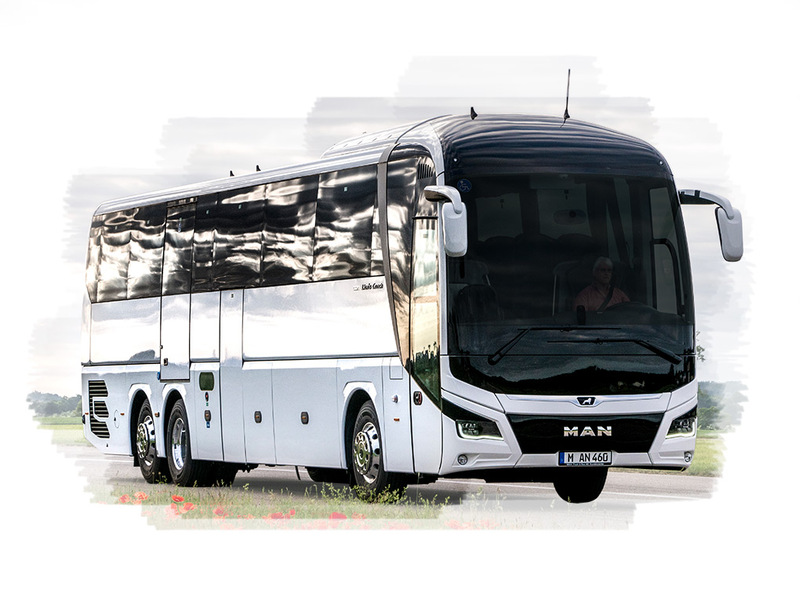 These additions to the MAN Lion’s Coach have proved highly impressive amongst readers of the German specialist periodical “busplaner” – winning the 2018 Innovation prize in the category “Vehicles and Fleet”. 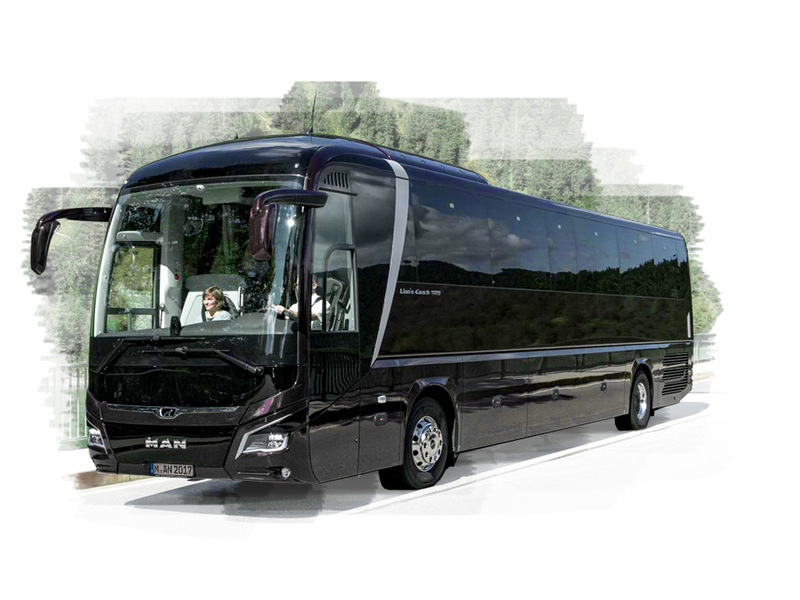 A coherent concept that combines efficiency, security and brilliant design is what gave the MAN Lion’s Coach a competitive edge over its challengers at Busworld 2017, where it won the Grand Coach Award as well as additional awards for its comfort and design. Every detail of the MAN Lion's Intercity is perfectly designed to create an attractive overall look. The stylishly integrated windows, doors, materials and surfaces alone are worth an iF Gold Award. 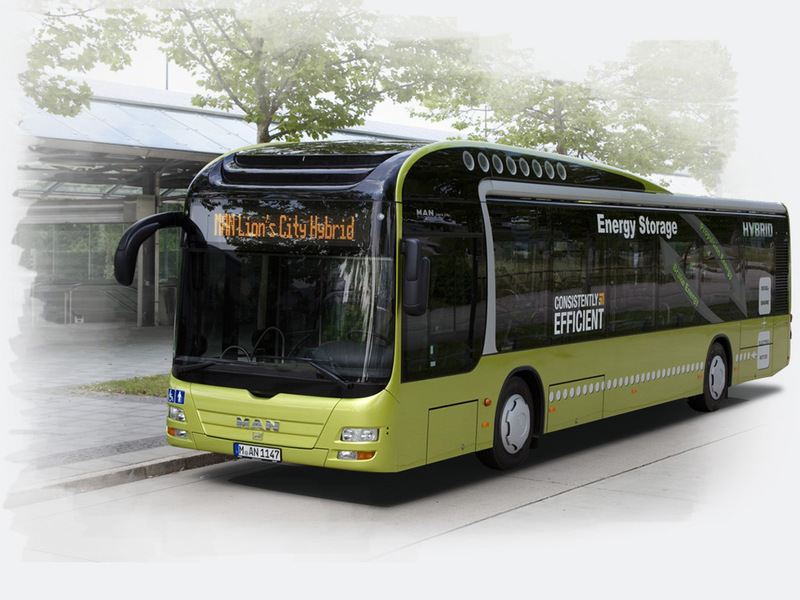 The MAN Lion's City GL CNG was voted ‘Bus of the Year’ because this 5-door articulated bus, powered by climate-friendly natural gas, guarantees optimum passenger flow and significantly shorter stop times. 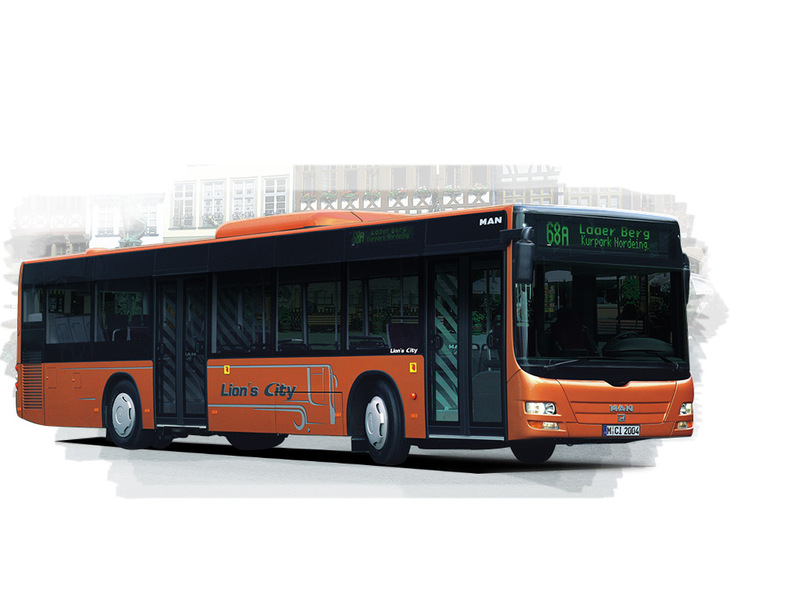 With a choice of transmission variants and lower fuel consumption than comparable vehicles with an average of 10 l/100 km, the MAN Lion's City Hybrid was an obvious choice for the Green Bus Award. In addition to its dynamic design and outstanding comfort, the MAN Lion's Regio also performs impressively in comparative road testing, making it the clear winner of the IBC Award. 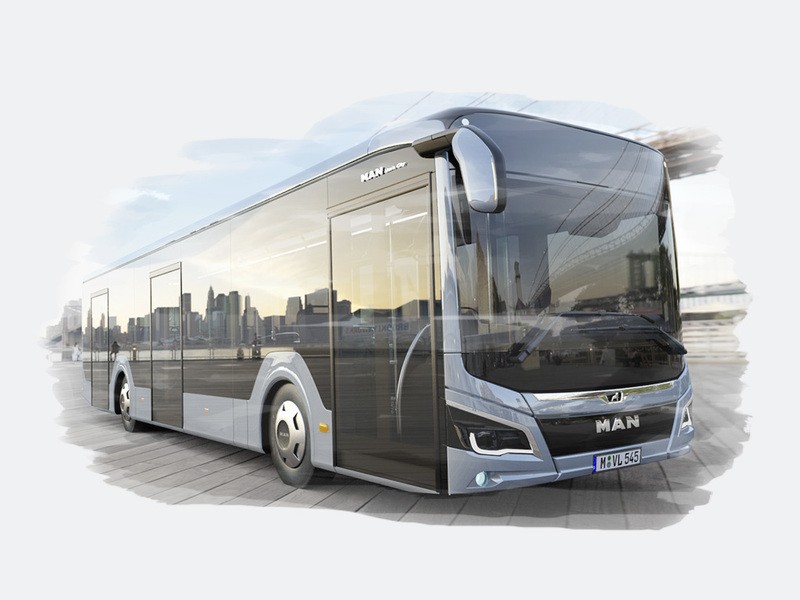 The MAN Lion's City Hybrid wins the Red Dot Award for the space-saving integration of hybrid components in the passenger area and the elegant roof line which looks as if it was cast in one piece. 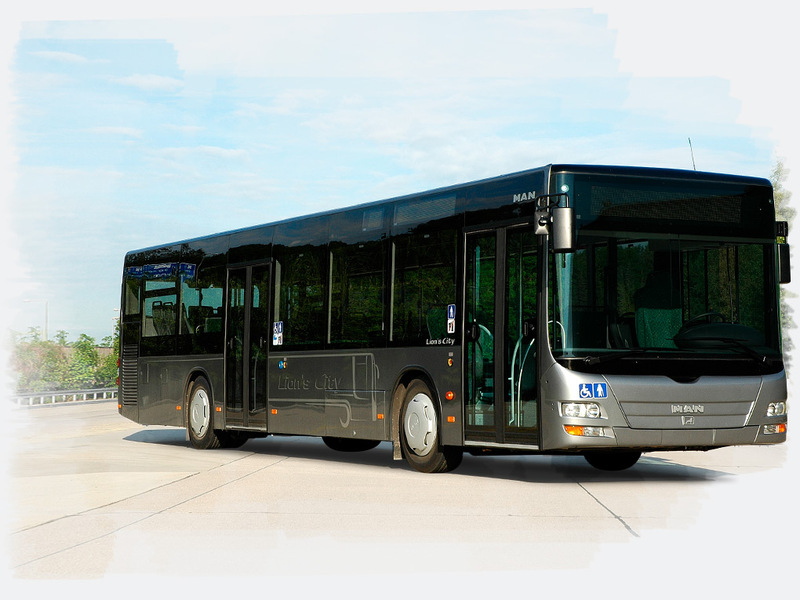 The MAN Lion's City DD is the first double-decker bus with MAN bodywork and is a 3-axle bus that satisfies all the strict requirements both for suitability for the disabled and for an iF Design Award. With its completely redesigned bodywork, new front and rear sections, and side windows extending right up to the roof line, it is no surprise when the MAN Lion's City wins an iF Design Award. 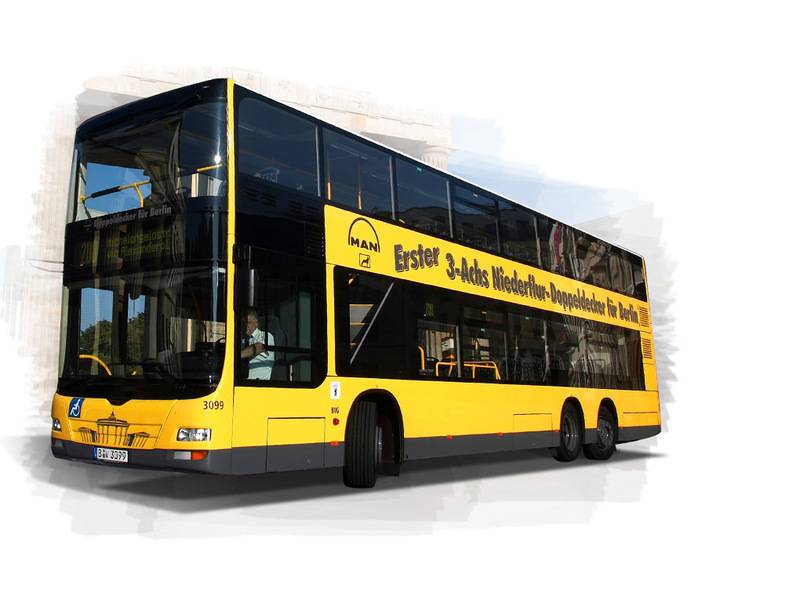 The new MAN Lion's City is voted ‘Bus of the Year’ thanks to its automatic gearbox, fine-tuned for optimised fuel consumption, user-friendly passenger area, improved driver’s workplace and modern design. New overland generation of combi buses: the MAN Lion's Regio wins a Red Dot Award for its large and stylish side windows and striking design. Even without aluminium rockers, rear wheel covers and a stylised radiator grille on the front, the MAN Lion's Coach wins its second award, the iF Design Award. 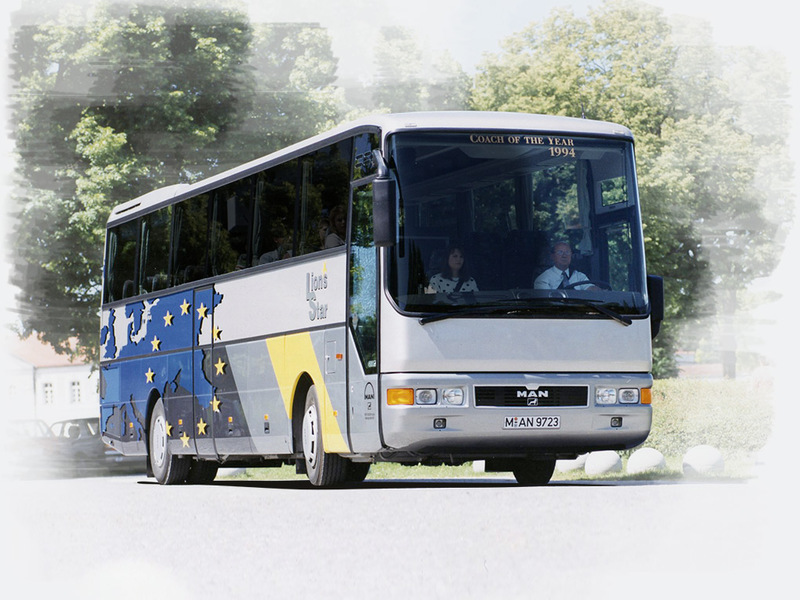 Top-quality workmanship, a comfortable driver’s workplace, technical improvements and seating with no raised platforms make the MAN Lion's Star a worthy ‘Coach of the Year’. 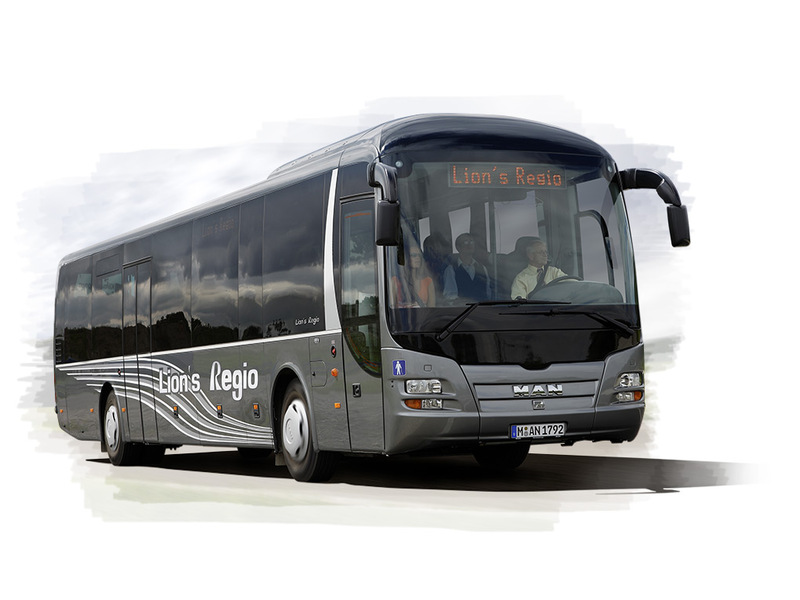 The design of the second generation of the MAN Lion's Coach is also very well received. 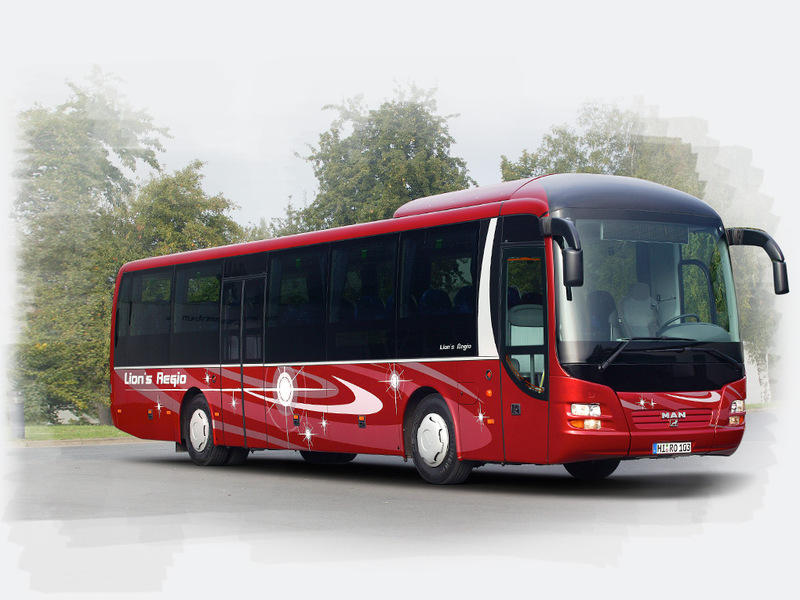 Shortly after its market launch, this stylish touring coach wins the coveted Red Dot Award. 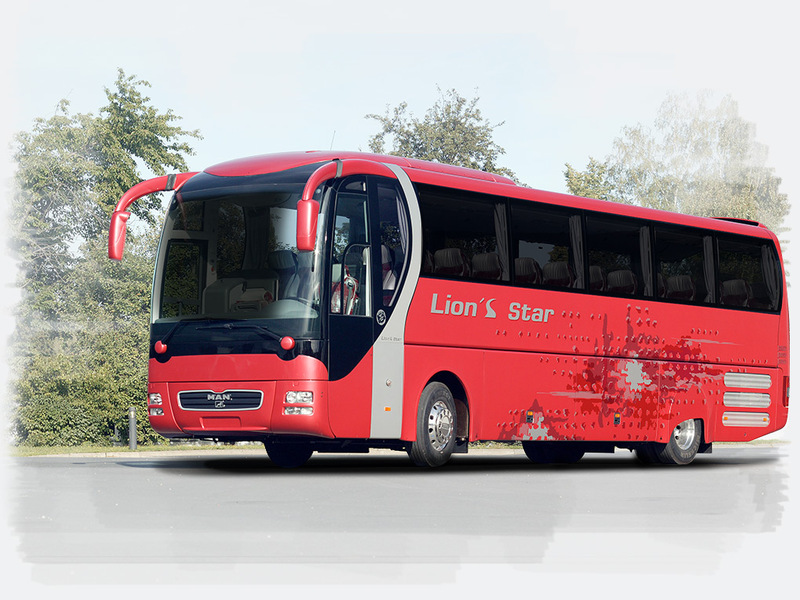 Just a short time after its launch, the new MAN Lion's Star wins the Red Dot Award for its entirely revamped design and stylish aluminium rockers. 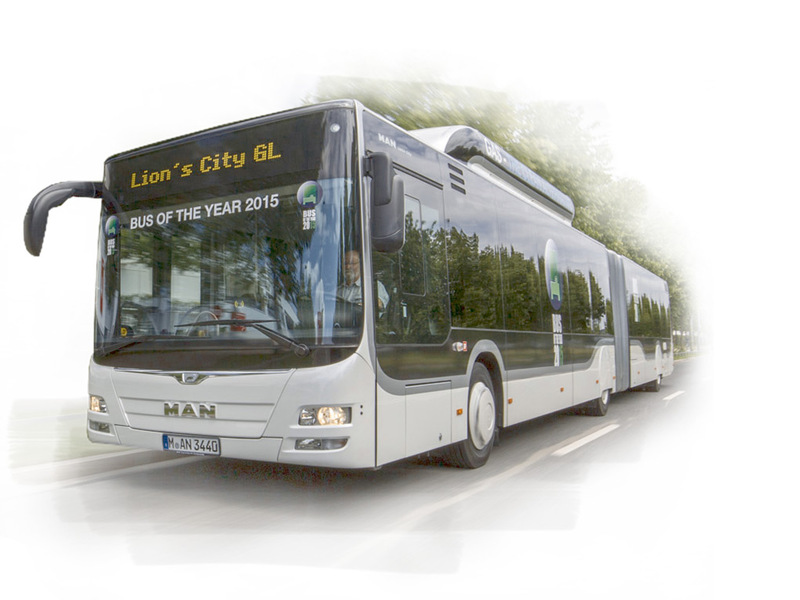 Just three years after its launch, the MAN Lion's City receives the 'Bus of the Year' award for its redesigned chassis, weight-reducing fibreglass roof cladding and improved axle and suspension system. 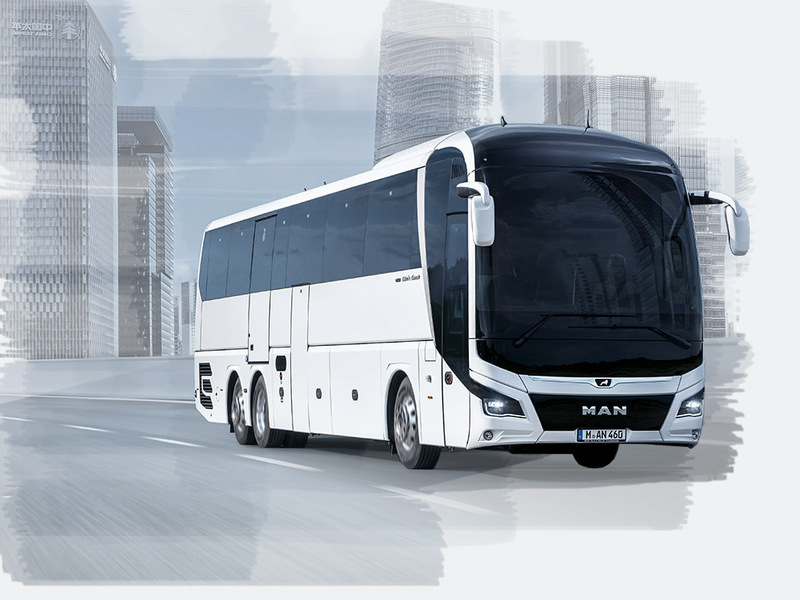 Start of the success story for a whole series of buses and coaches: the MAN Lion's Star is voted ‘Coach of the Year’ for its design and the greatly improved rollover strength of its superstructure.